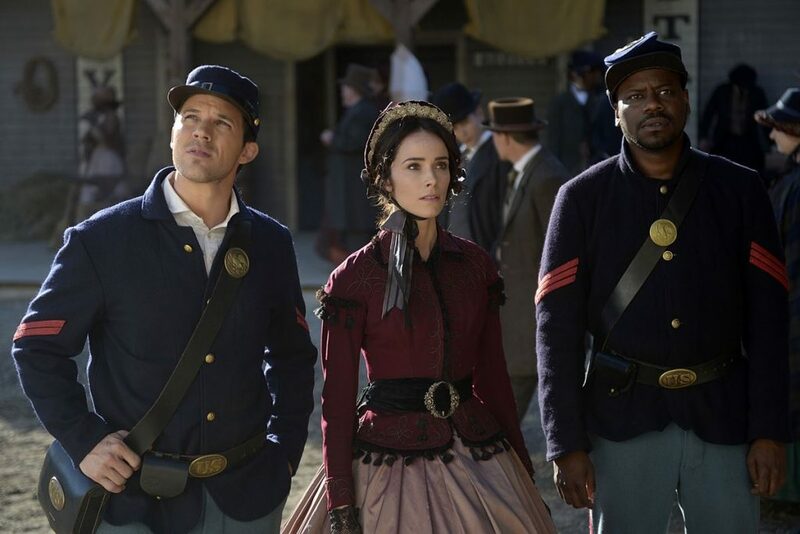 In case you didn’t read my review of the previous episode, Timeless delivered a really strong pilot that covered a lot of ground very quickly. With barely a moment’s notice, you’re thrust with the three main characters into the unknown and you flounder alongside them as you try to figure out what’s going on – but the show doesn’t let you sink. Timeless does a wonderful job giving you just enough information to help you stay afloat, while leaving room to let you swim and figure it out on your own. This is true for the pilot, and it’s truer for Episode 2 – in fact, I would venture to say that The Assassination of Abraham Lincoln expertly capitalizes on the pilot’s momentum, while delivering a less convoluted story. The end result is a cleaner, more refined narrative, and the show soars because of it. Also, there are spoilers in this review. You have been warned. 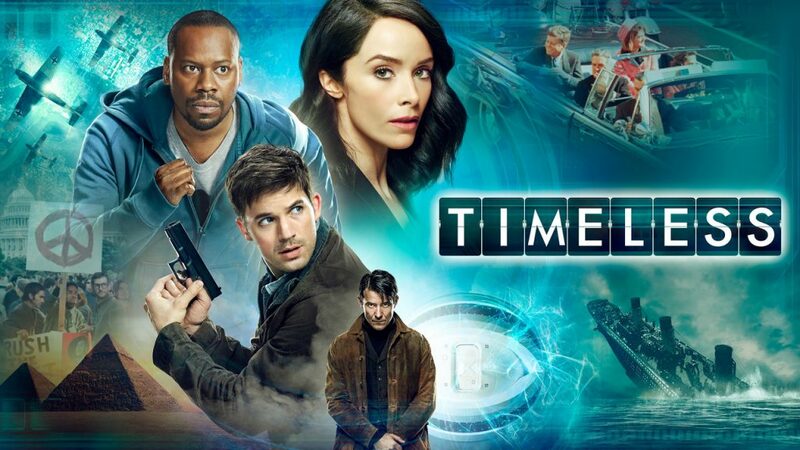 I first heard about Timeless (NBC’s new time travel show) earlier this summer at the theater, during one of those “TV sneak peaks” they roll before the movie trailers hit the screen. 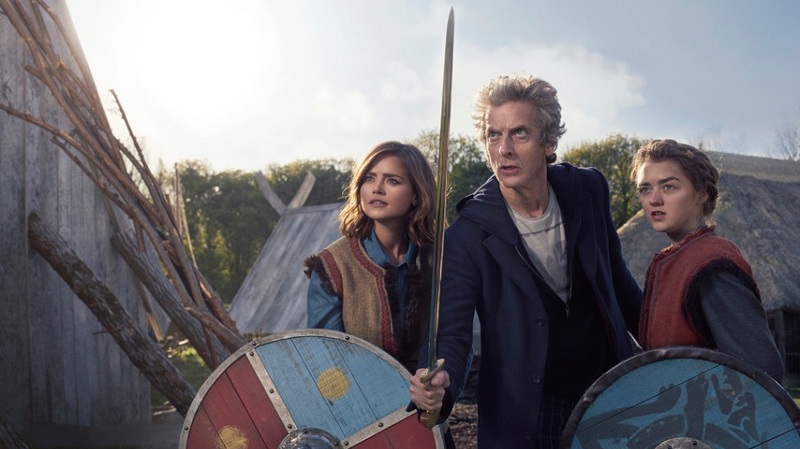 As a Doctor Who fan, the premise seemed interesting enough (they travel through time to stop bad guys; cool), but I wasn’t planning on watching it. I have too many shows to get caught up on! But I kept seeing the same sneak peak before I watched other movies, and then it started showing in YouTube ads, and then it wormed its way into just about every form of advertising I came across (kudos to the marketing team for shoving it down my throat) until I finally broke down and watched the premiere last night. Boy, am I glad that I did. Ahem. Sorry. Had to do a bit of housekeeping, because this was a phenomenal episode of Doctor Who. I was curious how Whithouse was going to keep the momentum going after last week’s amazing episode, and he did not disappoint! From the get go, I was hooked — how awesome was the Doctor’s 4th-wall-breaking opening monologue about Beethoven’s 5th? — and I loved how the episode jumped back and forth from the past (before the flood of the army base) to the present. It’s a narrative choice I’ve never really tired of, especially when events of the past shape the events of the future. But nothing is ever quite as grand as the fact that the Doctor was (seemingly, again) die. I’ve already talked about my qualms with the current vision for Doctor Who, so I won’t continue to run down that rabbit hole. What I will say is that after I sat down to watch the latest episode, Under the Lake, with almost no expectations, I had to walk away from my laptop to make sure my jaw wasn’t broken by the end of the episode. Why? 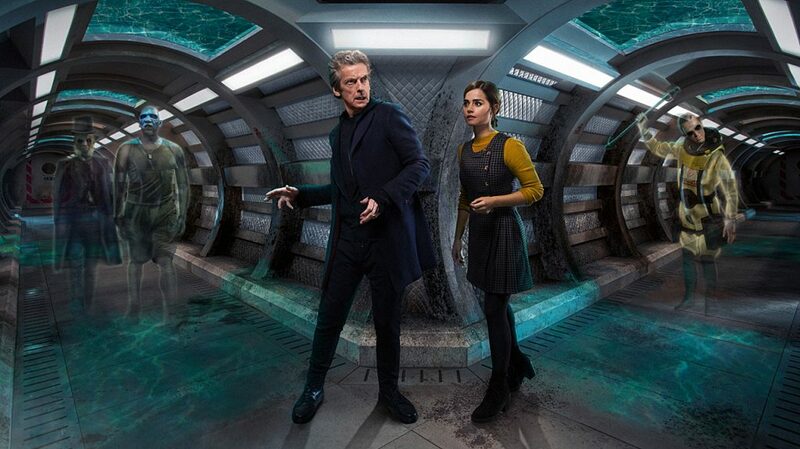 Because this was the best episode of Doctor Who in a long, long time. 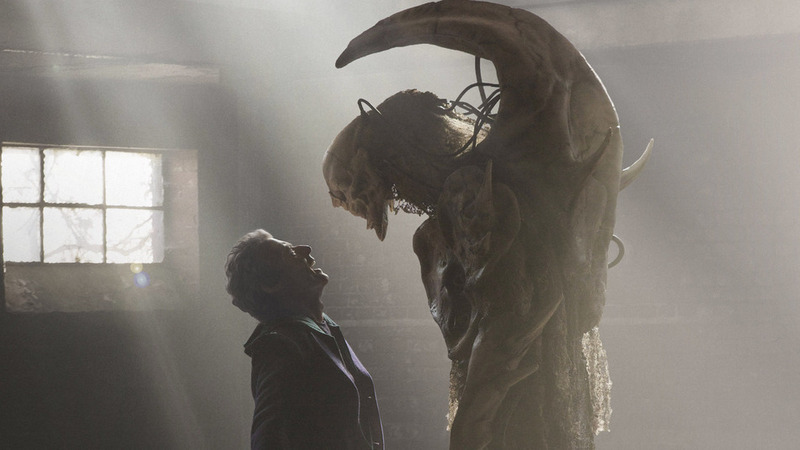 SPOILERS AHEAD for the latest two episodes of Doctor Who, and the show at large. You have been warned. I’ve been a Doctor Who fan since the beginning of Matt Smith’s run back in 2010 and, man, what a time it was to be a Whovian! 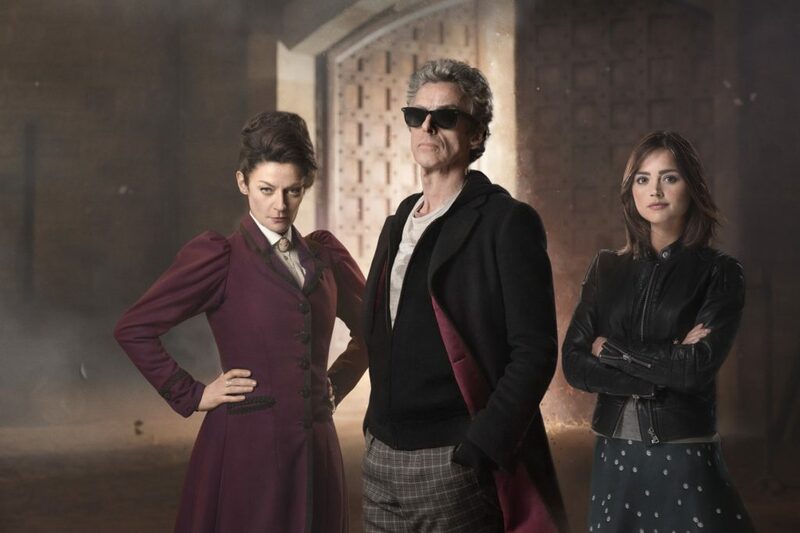 There was a brilliant new Doctor, a fiery new companion, a new showrunner, and a bigger budget than ever before. I’d even venture to say that, as far New Who goes, Season 5 is the best season since Eccleston’s single-season run as the infamous Doctor back in 2005. After Smith’s first season, I was hooked, and I immediately took to Netflix to catch up. I watched all of Tennant’s episodes, and then I jumped back again to watch Eccleston’s. Sure, there were a few hokey episodes, and I didn’t really care for Russell T Davies vision for the show toward the end of his time as showrunner… but even Davies worst episodes still had heart and consistency, which I think are missing in Moffat’s last few seasons of the show.